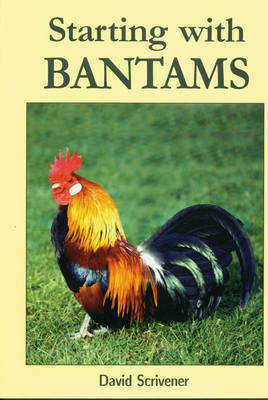 If you're new to keeping bantams this a great book to get you started. Written by someone that has bred and exhibited poultry for many years, you will find that this book includes excellent advice and information. Covering soft feather bantams, hard-feather bantams, true bantams and rare breed bantams, it is an ideal introduction to a popular subject.